Asthma is a lung disease that makes it difficult to breath. There is no cure for asthma, but it can be managed and treated. With proper management, you can live a normal life. Most patients with asthma feel that their disease manifestations are the same as others with this complicated disease. Many doctors who do not deal with asthma on a regular and high volume basis have the same idea. We are learning more each day about this disease that has affected both the rich and the poor for centuries. Recently, a large study has found that age is a factor in how patients respond to therapy and how this leads to “treatment failures”. To summarize the finding, it appears that patients older than 30 years old have an increased risk of treatment failures. One of the reasons proposed for these findings is that the type of inflammation in the airways either changes, or was different from the beginning in some patients. This can quickly become a very complicated discussion, but remember that airways of asthma patients have a chronic inflammatory process going on and it is this inflammation which leads to the symptoms. The primary treatment for asthma is reducing the airways inflammation. What we are learning is the type of inflammation may vary from one asthmatic to the next. This means that the treatment for one asthmatic may be different from another. Unfortunately, we do not have good and reliable tests to separate one from another. To do the best job we can for asthmatic patients, it may require testing for certain so-called biomarkers in the blood and in many situations having to use multiple therapies to gain control of disease symptoms and progression. Many conditions in pulmonary disease are connected. Rheumatoid arthritis and pulmonary fibrosis, and lung cancer with asbestosis exposure, are just two of the examples of connections we can make between two seemingly unrelated conditions or events. In the case of asthma, I have often mentioned that gastroesophageal reflux, which we call GERD, is often part of the reason it is difficult to control asthma symptoms. I was recently reminded of the significance GERD has on asthma symptoms and how often it occurs. 59% of adults with asthma have GERD and about 29% of children are also affected. Symptoms of GERD generally include a burning sensation in the chest and occasionally stomach contents coming up into the back of the throat. However, a large number of patients with GERD have little or no symptoms. What is really important to know is that as the severity of asthma increases the reflux symptoms also increase. There is one subgroup of patients with what is called “cough-variant asthma”. The main symptom for this patient is cough which responds to asthma medications but GERD is frequently at the heart of the cough complaint. The treatment of GERD should be considered in asthma patients who have difficult-to-control symptoms. A trial of medication, along with some dietary restrictions, can often improve asthma control. There is a surgical option for some patients, which was shown to produce significant improvement in about 34% of patients. The connection between GERD and asthma symptoms should be considered in all asthma patients. We see many adult patients with asthma, but often times we are seeing patients that have been previously diagnosed with asthma during childhood and carry this diagnosis into adult life and are receiving treatment. It is not uncommon to see a patient having a symptom such as cough, which they felt was due to their asthma but which is not responding to therapy. For some of these patients it is often necessary to confirm the diagnosis of asthma with a special breathing test called methacholine challenge. I recently came across some interesting information about the over- diagnosis of asthma in children. In the 1980’s it was felt that asthma was underdiagnosed and undertreated, and still is in some poor urban areas. However, the diagnosis of asthma more than doubled in the next 10-15 years. The diagnosis was often made on what we call a clinical basis, i.e. without testing. Various studies between 1996 and 2016 have indicated that the percent of over- diagnosis in children ranged from 54 percent to 90 percent, particularly if the only symptom initially was cough. What do these findings mean for the adult population? If you have been told you have asthma as a child, but did not have this confirmed as an adult with special pulmonary testing, you may be receiving treatment that is unnecessary. Asthma medications are not without side effects, especially with long term use. 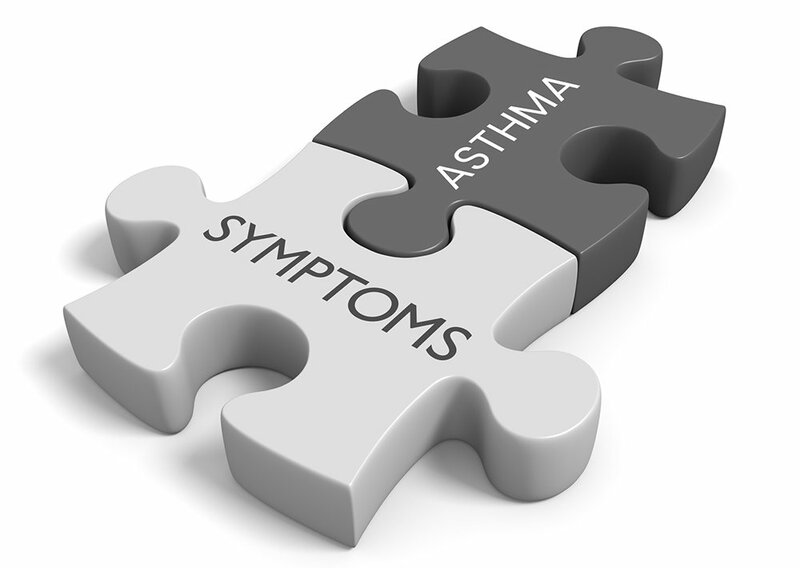 There is increasing evidence that a large fraction of patients diagnosed with asthma do not have it. I was having an interesting conversation with a middle-aged asthma patient yesterday and it is one that I seem to have fairly often. Since most of these articles come from exam room discussions I thought I would bring this one to you today. This patient was doing well; in fact, so well that he was only using his controller medication now and again when “he thought he needed it”. He went so far as to tell me he really had not been using it at all for several weeks. Clearly, this was a teaching moment. Patients with asthma have their disease because of a genetic predisposition. None of the treatments or medications cures this problem. The controller medications we use are designed to relieve symptoms, but also to prevent attacks. Asthma has a natural history with some patients doing well with little problems and others having significant difficulty despite all the therapies we have to offer. 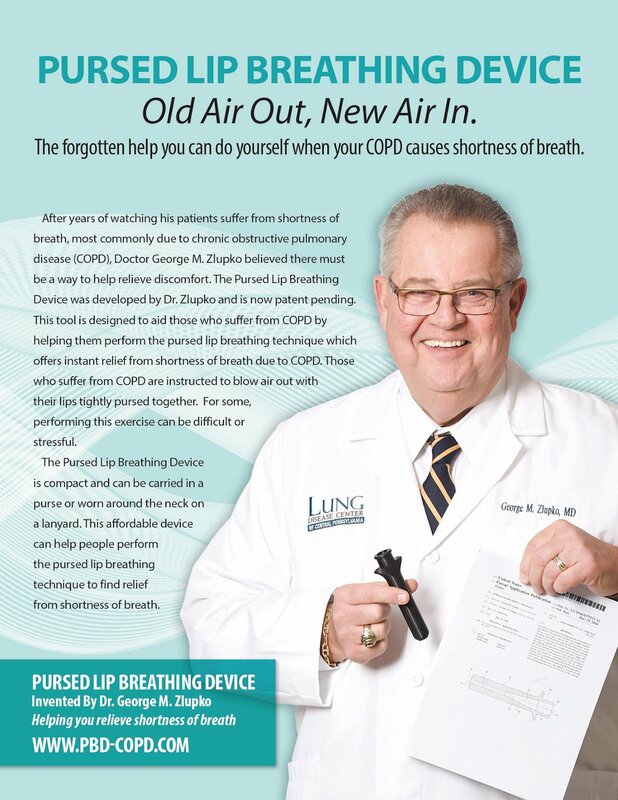 Part of the problem is many patients feel their asthma is under good control because they have lived with it for a long time and have adapted to the symptoms. The subjective feelings do not match objective testing in most of these patients. We are trying to relieve symptoms, prevent acute attacks, and prevent permanent damage to the airways which could leave the patient with permanent, fixed and non-responsive airway narrowing. Once this kind of damage is done there is really no way to return the airway function to normal.